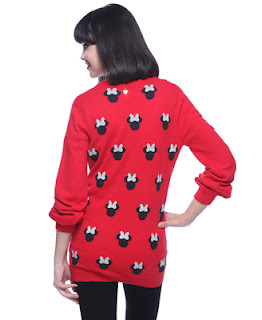 Forever 21's Minnie Muse Collection is a perfect segue into my adventure tomorrow at Disneyland in Anaheim. I've never been to Disney World or any Disneyland before (curse my studious 2nd grader self, thinking going to class was more important than having fun pfft) and I am so excited to be able to spend a day reliving my lost childhood. Best of all, I get to go with my "sis" whom I haven't seen for years. Overall, there aren't many pieces that I absolutely love from this collection other than the red cardigan. There's too much grey and grey and grey and not enough of that cheerful holiday red. What I really want is a big pair of fashionable Minnie ears to walk around in. Take that, usamimi's. Maybe I should have picked up that red and white polka dotted shirt from H&M after all. Aren't the promo pictures adorable? I feel inspired to make an outfit with lots of polka dots, red, decked out with red lips and false lashes, wrapped in a tinsel scarf. I would have loved to see a flapper dress, Minnie style in this collection. I agree that Disney is timeless! I'm still so fond of my Disney storybooks that my mom read to me as a child. I think the OTK socks with the bows along the back are so cute!! Very subtly Minnie but definitely not overdoing it. And I can totally see you rocking some of the stuff here! Have a great day Angie! Btw sweetie, just letting you know I tagged you in my latest post! 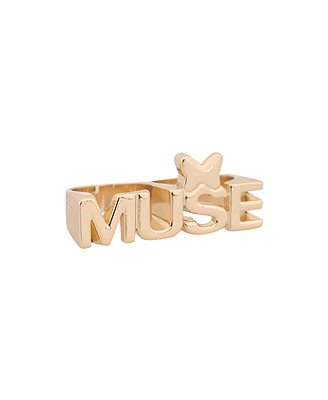 i love this collection ><!!!! very lovely! 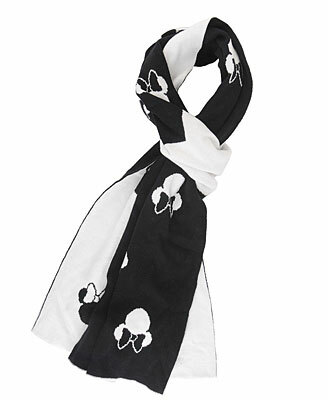 i am a minnie fanatic! can i just die right now?! wow! honestly not a fan of minnie mouse, i dunno, it's hugeeee in asia but I have never been a fan of minnie mouse! her character just bugs me, maybe it's cuz her bf mickey is such a douche, like in fantasia, like seriouslly you let a bunch of brooms bully you?! hahaha! and btw I didn't understand your twitter message... what outfit do you mean?? I like your blog, follow you darling. I love the idea of this collection, but you're right that there's too much gray. I really really love the hoodie in the 2nd photograph though! cute love the collection! not sure if i'll wear them, but still very cute! 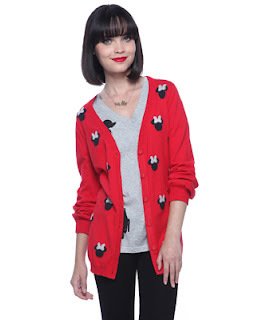 i love that red cardigan, so adorable! i saw them at forever21!!! they got some cute pieces there, specially that red cardigan! 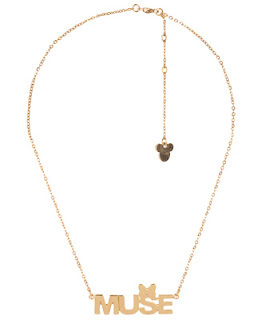 aww i really loove the F21 minnie muse collection, it's just soo cute! 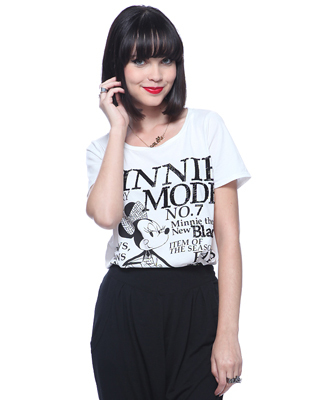 i need to take a look at it tomoro when i visit F21. thanks for sharing the beautiful pictures :). Are you picking up anything from that collection? I saw it last Friday, placed my order on Saturday and received my package yesterday :) I'm quite pleased with my items. I LOVE ALL THESE LOOKS! 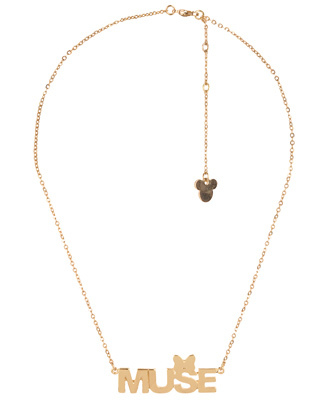 the minnie mouse collection looks stunning! my favourite are those polka dot bow headbands! So cute :) love the t-shirts and the sweaters! You were studious in the second grade?! Crazy! I have to agree with you that this was the chance for the line to be a bolder red and perhaps more of a holiday sparkle. I am still curious in what other things (if they have any) are at the store when it launches.